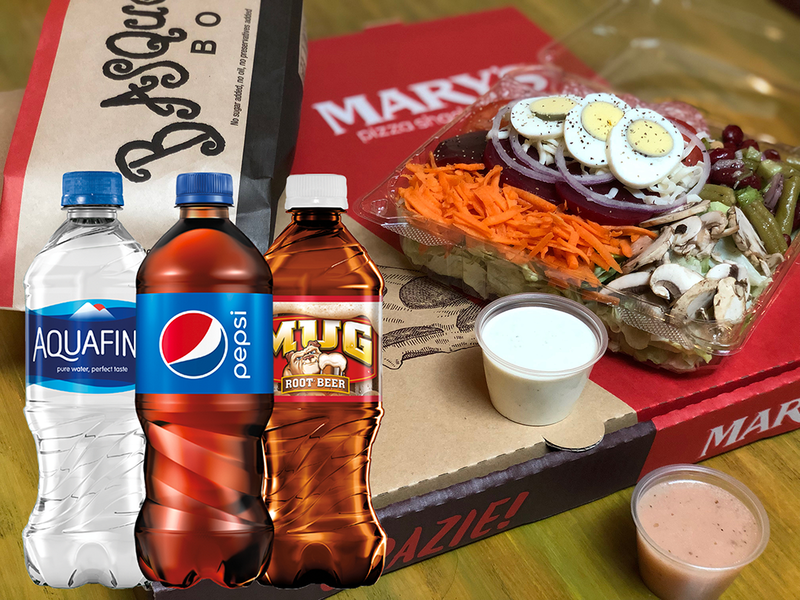 Add any 20oz bottled Pepsi product when you order a Share the Love Family Value Meal online for take-out or delivery. No coupon necessary – Add-on available after selecting the Share the Love Pizza or Pasta Meal. Expires 3/12/19. Order Now!